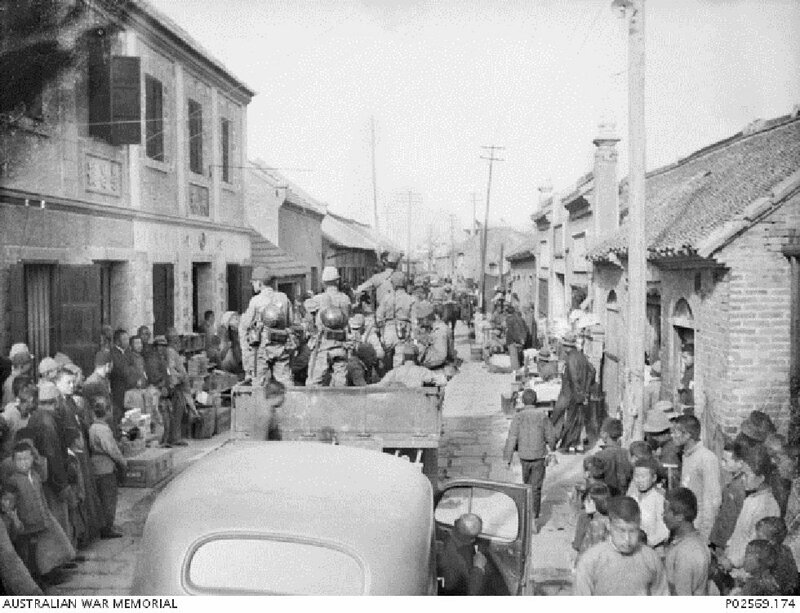 A convoy of Allied POWs enroute to the Singapore railway station as part of the enforced working party "F Force", one of many POW work groups sent to work on the Burma-Siam Railway. At the lead of the convoy is a truck of Japanese soldiers. Image courtesy of George Aspinall, Australian War Memorial. The accused was charged with committing a war crime in Siam between June 1943 and March 1944. He was involved in the gross ill-treatment of British subjects, coolies employed on the construction of the Kra Railway, while in the service of the Occupying Power as a sub contractor on the aforesaid railway. The accused was an employee of the Kinjohan Company. 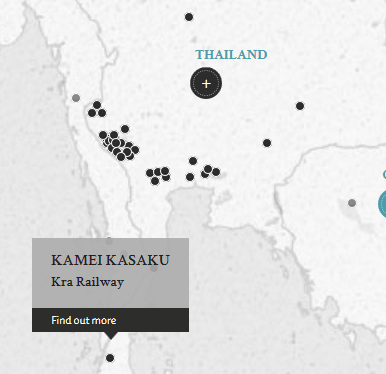 The Kinjohan Company was one of the many Japanese construction companies working with the Occupying Power to contruct the Kra Railway. As part of the project, the accused was put in charge of coolie labour forces of certain sections of the railway works. This labour force consisted of Chinese, Malays and Indians. It was alleged that the accused frequently beat members of this labour force with his bare hands or a stick. All prosecution and defence witnesses (including the accused) were civilians. The only exception was Captain G.F. Kispal who appeared in court to tender the statements of various witnesses who could not appear. Kamei, Kasaku. Civilian. From Japan. Guilty. 2 years' imprisonment. Sentence confirmed. Forsythe, P. A. Lieutenant Colonel. From British military. Court president. Srivastavas, K. K. Major. Advocate, Chief Court of Ouda, Lucknow. Hirose, Washiro. Barrister, Tokyo Supreme Court.